It is a quick-thinking brain-teasing test to be under the spotlight and answer rapid fire maths questions against the clock – and in front of the whole school. 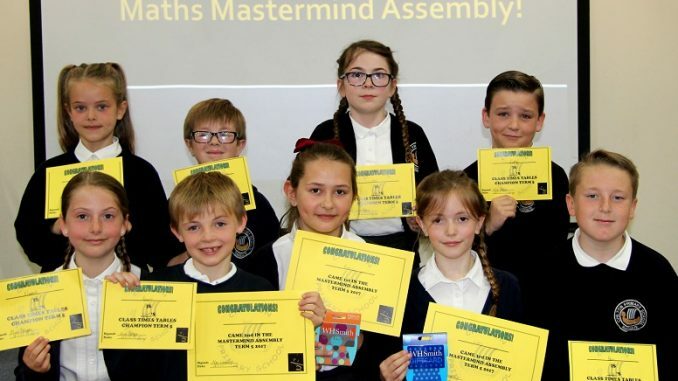 But pupils at Chilton Primary School in Ramsgate proved equal to the task in their Maths Mastermind challenge that is held three times each school year. 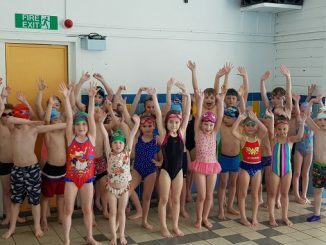 Pupils in each class from Years 3 to 6 select their champion using the same competition rules as the final, which is held in an assembly in front of the school. Leader of learning Nicki Wright is on stage with each of the 12 competitors, firing as many times-tables questions as possible in one minute while a hushed hall of pupils, parents and staff watch on. After a tense competition the results were announced to cheers as Rebecca scored an impressive 36 correct answers in 60 seconds. 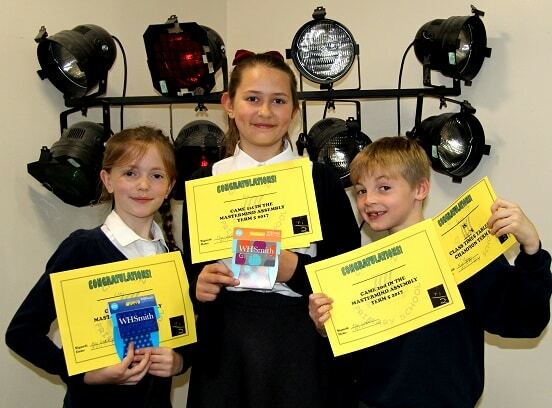 Joint runners up with 33 correct answers were Libby and Lewis, with a high standard reached by all who took part. 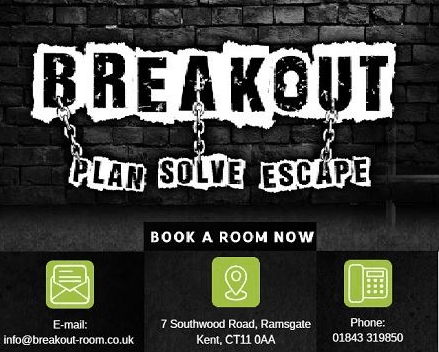 Head of School Kate Law said: “The event is designed to promote children’s recall of times tables and multiplication facts – key to many areas of mathematical success.